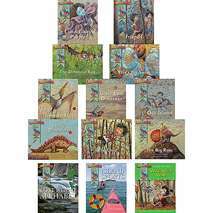 The set includes 10 fun-filled fiction story books, 2 nonfiction books (Lost Island Alphabet and Island Sports) and a Readers' Theater book called Wild! Wild! Wild!